Banks make billions of dollars each year from overdraft fees alone. 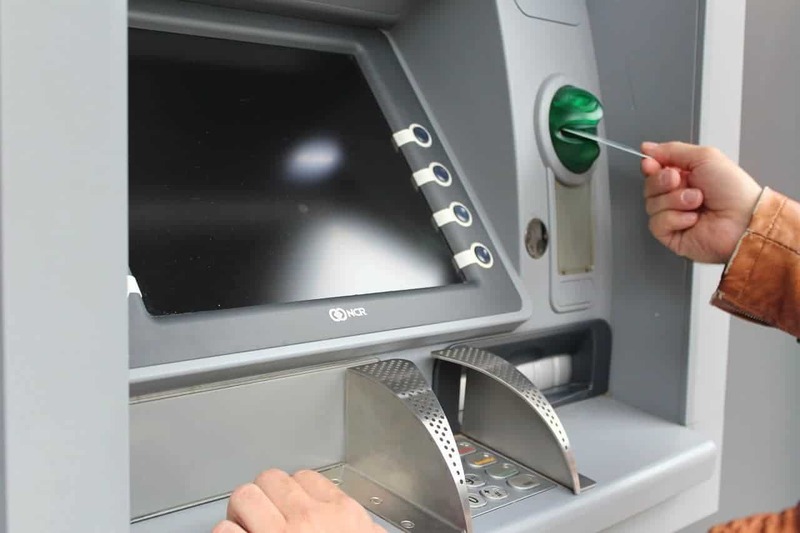 Research shows that banks hit an all-time high last year as consumers coughed up a whopping $34.3 billion in overdraft fees. The easiest way to avoid overdraft fees is to opt out of an overdraft protection program. Federal law requires banks to obtain your affirmative consent before charging overdraft fees for debit card purchases or ATM withdrawals. This means you have the power to decide if you want an overdraft coverage. Of course, without it, your transactions will be declined when you don’t have enough money in your account. Additionally, you may still incur overdraft fees when it comes to checks and some electronic transactions. It’s so much easier for you to monitor your account balances today. You can even do it from the comfort of your home. Download your bank’s app or access their official website to start monitoring your finances. Keep track of your account balances and make sure they aren’t too low. Cash advance apps are an excellent solution for your financial troubles. Whenever an unexpected expense leaves you short at the end of the month, you can use apps such as Earnin and Dave. You can loan money from these applications instead of incurring high penalties. You can borrow enough money to get you through to your next payday. This way, you can meet minimum daily expenses without having to incur costly fees. Think about signing up for an overdraft protection transfer service. It lets you link your checking account to a savings or a credit account at the same bank. If you have an insufficient balance, your linked account will cover the shortage. You might have to pay a fee for this, but it will be a cheaper alternative to overdraft fees. Remember that when you link a credit account, you have to pay it back. It won’t be automatically repaid from new deposits into your checking account. Most likely, you need to pay an interest and a transfer fee. Transfer money into your account as soon as you can if you can’t beat the daily cutoff. The sooner you do this the better it is for your credit history and bank fees. Leaving your balance negative could lead to more overdraft fees. Since average overdraft fee is $32.75, you can easily incur over $90 in fees when you make three purchases. Open a prepaid debit card if you keep on having trouble with your checking account. Much like debit cards, these prepaid accounts let you deposit, withdraw, and spend your money. They just aren’t linked to a checking account. They don’t usually come with overdraft services, but they might charge you for declined transactions.